“I want to create products that can be used every day and become part of people’s lives” says Swedish Designer Jonas Wagell at his studio JWDA Jonas Wagell Design & Architecture, Stockholm. An Architecture graduate, Jonas also studied Furniture Design at the Parsons School in New York. 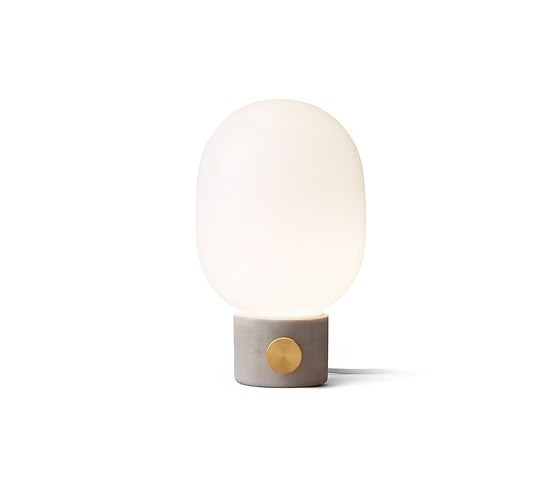 DC Stylist: Honest materiality, raw and delicate these lamps emit a gentle light.